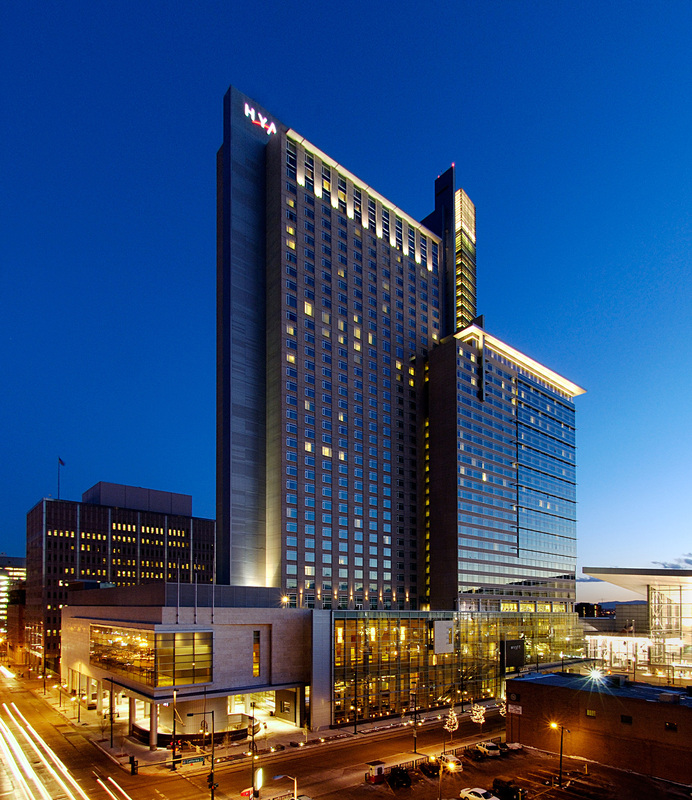 Guests visiting Denver can experience the best of the Mile High City from the Hyatt Regency Denver at the Colorado Convention Center. 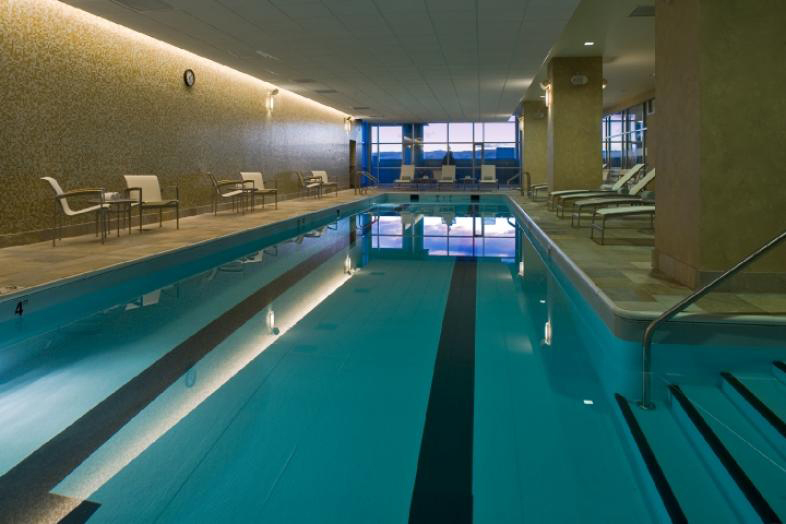 Its ideal location makes the Four-Diamond downtown Denver hotel the perfect choice for visiting Denver for business or fun. The new Hyatt Denver is a 1.25 million sf – 1,100 room hotel planned within 37 floors. 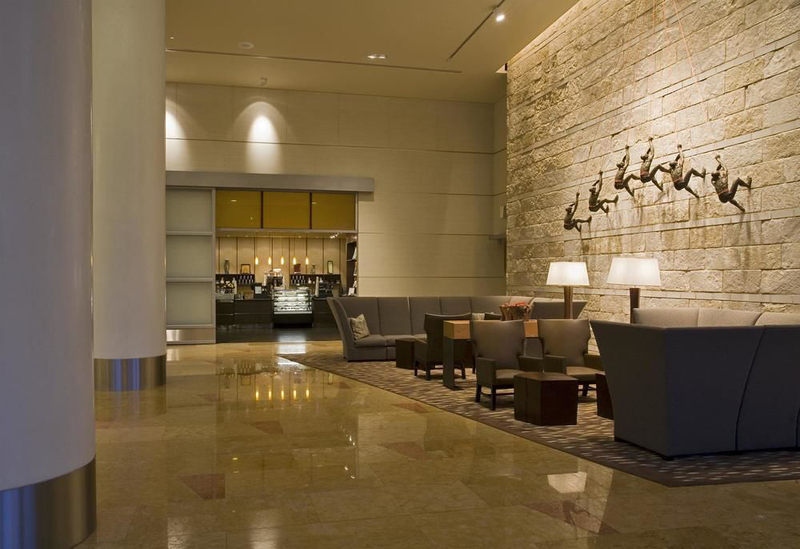 The hotel has 60,000 sf of meeting space and has a 600 car underground parking structure. The facility also has a four story sunlit atrium, a rooftop lounge, a restaurant, health club, and a Lobby Convention Bar. The Roybal Corporation was an Associate Architect on the project working with the JV architectural team of KCJD-BBG. At the time, this project creates the largest hotel in Denver.